Australian Prime Minister Scott Morrison has announced that the NRL will play trial games in the Pacific Islands over the next year three years. Speaking in Suva on Friday morning, the PM confirmed at least one game would be played during the years 2020, 2021 and 2022. Teams will spend time in the area prior to each game running clinics. The Australian Government has also agreed to help fund the Fijian NSW Cup bid. 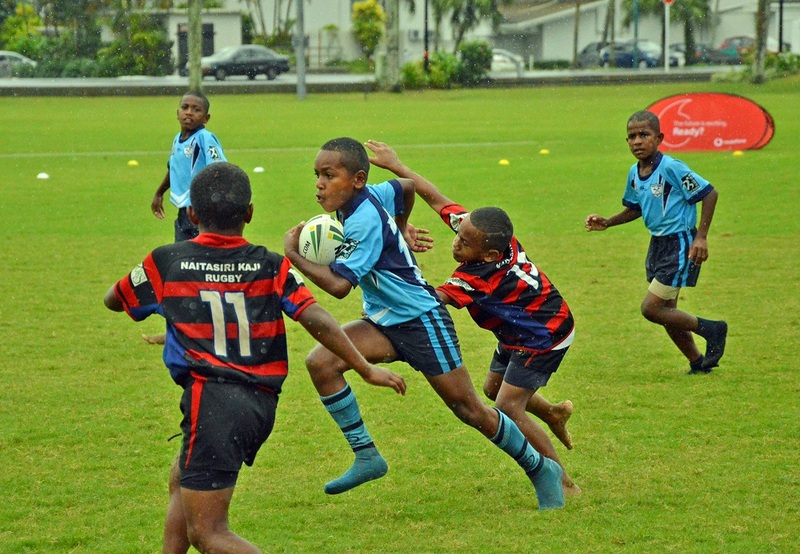 “Rugby League is incredibly popular in the Pacific Islands and if we can translate that into greater grassroots participation, we know that it will lead to more active and healthier participants,” Minister for Sport Bridget McKenzie said.